Hannah Gleason is a Knowledge Management Intern in the Climate Program. She will help to enhance the Knowledge Portal through a combination of research and consultations with members from the NDC partnership. Hannah has previously worked as a student caller where she helped to raise funds for the University of Maryland through outreach and negotiation. Hannah is also the Vice President of Outreach for the organization known as Terps Against Hunger, an organization that works to alleviate the local community of food insecurity. She is also the Community Service chair for her Living and Learning Program, Global Communities. While joining the team at WRI, Hannah is also a full-time student at the University of Maryland where she is working to gain her B.S. degree in public policy and public health. 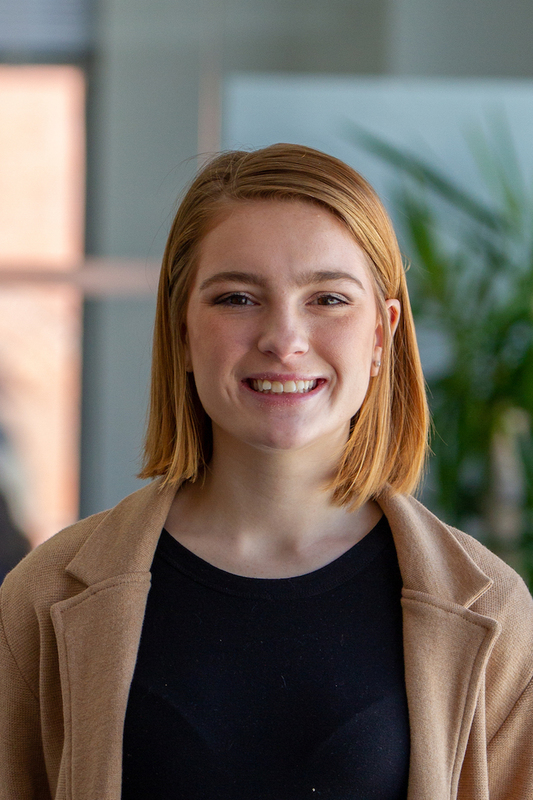 She was selected to be in the Global Fellows program in her sophomore year, a program consisting of a fall seminar combined with a spring internship. Hannah was also selected to be apart of Global Communities, which is a two-year Living and Learning Program where multicultural individuals all lived and communicated with one another. Hannah lives in Hagerstown, MD. with her mom, dad, two siblings, and four dogs.